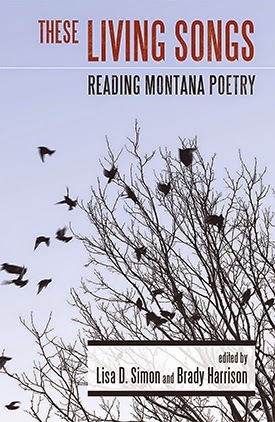 When I was invited to contribute to a new anthology of essays about Montana poets, I knew exactly who I wanted to write about. While other contributors to These Living Songs: Reading Montana Poetry wrote about Big Sky poetry legends like Richard Hugo, James Welch, Lowell Jaeger, Melissa Kwasny, Roger Dunsmore and Tami Haaland, I chose a big bear of a man whose hands were once creased black with dirt and whose poems had the lung-rattle of silica dust: Butte native Ed Lahey. “Ed who?” many of you are asking--even those of you who are well-versed in Montana verse. Don't worry, I myself hadn't heard of Lahey before I moved to the Mining City in early 2009 (and even then, he was hardly a household name here in Butte). It was only after his death two years later that I cracked open his collected poem, Birds of a Feather, and realized that if he wasn't well-known, then by God, I'd try to do something about that, in my own small way. 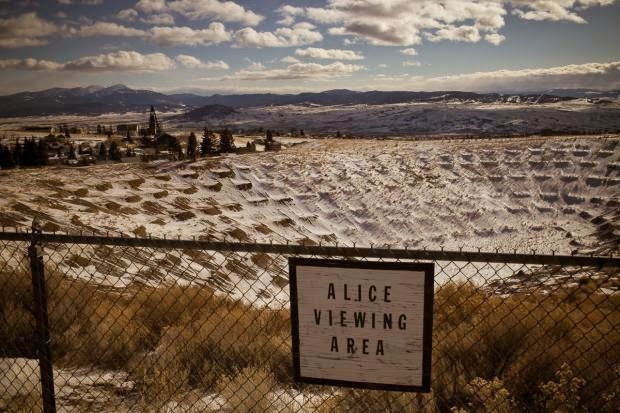 I stand at the edge of the Alice Pit, a dry, abandoned hole in the hill above Butte. Someone with high hopes once dug here, the first open pit mine in Butte. Someone with mineral lust once scooped away the soil, ears ringing with the bells of a thousand cash registers. The Alice only lasted five years before shutting down, the failed dreams blowing away in the wind that knifes its way from Walkerville down to Butte. Now it’s been reclaimed, a bowl of green, terraced like the seats in a football stadium. I linger at the lip of the hole on a late April day. The wind at my back wants to push me into the pit, tumble me down the green scar of earth. The beauty that lies behind. Lahey also scratched beneath the copper-rich surface of Butte, but what he found was less beautiful than Braley’s greeting-card vision. Lahey’s poem “The Beauty and the Beast,” from his 2005 collection, Birds of a Feather, growls in my ear as I stare at the Alice: “empty as a starling’s song . . . / a small acidic lake / above the wounded town.” Lahey was keenly attuned to the sensitivity of Butte. Despite their reputation for living in a rough-and-tumble town, residents of the Mining City rarely stop thinking about these lakes of poison, poised to tip and spill across the already-wounded town (fittingly renamed “Poisonville” by Dashiell Hammett in his 1929 private-eye novel Red Harvest). Those lines from “The Beauty and the Beast” serve as both lament and warning. Lahey was an artist who found commonplace beauty in the wreckage of a town like Butte. 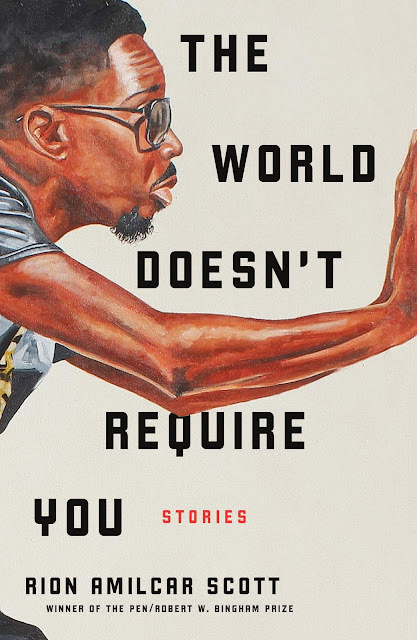 Read his poems closely and you’ll discover a man torn between celebrating the town’s decadent past and wryly, ruefully mourning what it has become. 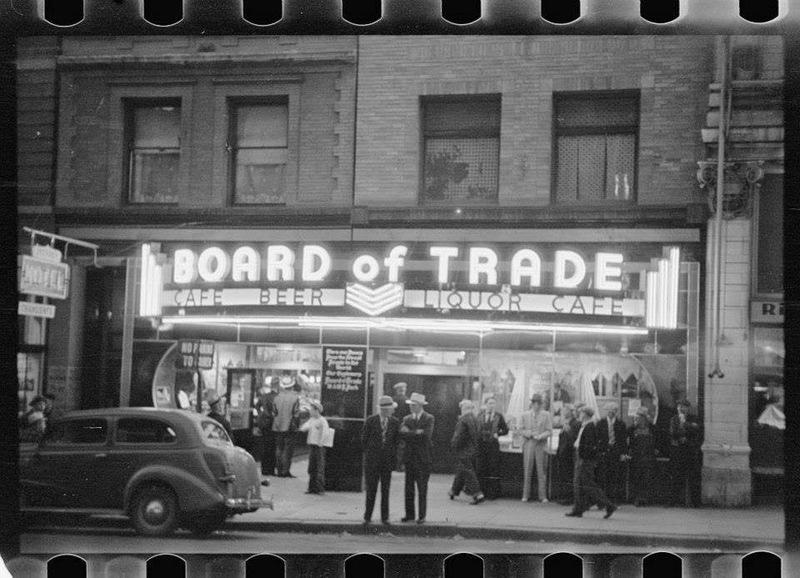 Look, for instance, at one of his most celebrated poems, “The Ballad of the Board of Trade Bar.” The bar is gone now—a parking lot next to the old city hall marks its place like a missing tooth in a mouth that used to smile—but for the space of Lahey’s poem, it comes alive again with the kind of verbal energy typical of his other work. “The Ballad of the Board of Trade Bar” centers around a prostitute named Coal Oil Belle who “was a red lamp legend / in a brown town.” Each night as the shift-change whistle echoed around town (aurally illustrated in Lahey’s internal rhyme), Belle could be found “behind a smelter stack,” plying her trade. He saves his most bitter sentiment for the final stanza where Belle gets the last laugh. There she is in her silver coffin, “ten pounds of bone” residing in the mineral-rich earth for which Butte was known. “[W]hen the whistles blow,” Lahey supposes, “her earless sockets listen” and her hips still move in sexual rhythm “to the pocket sound / of a lover’s jingle.” It’s a marvelous marriage of earthy sexuality and criticism of the crass materialism (silver coins jingling in a pocket) that was rampant in Butte. Ed Lahey had a voice deep as dynamite. At his readings, he hardly needed a microphone, his words rumbling out of his 6’5” frame—grizzly bear dimensions—and setting the chairs to buzzing. He filled a room with his voice, his demeanor, his words. I once heard someone say, “When I listened to him read, it was like hearing the resonance of the earth.” And yet, he never rose as large as he should have on Montana’s literary map. After Lahey died on April 27, 2011—two days before I walked to the edge of the Alice Pit—it took more than a week for his obituary to appear in the local Butte newspaper, and even then his passing didn’t so much as raise a ripple on the toxic waters of the city’s Berkeley Pit (“twenty billion gallons and rising,” he writes in his poem “A Note From the Third World”). Lahey, the son of a miner and a former worker in Butte’s Swiss-cheese network of mines, struggled for popular recognition during his life and, it seems, even after death. By contrast, there was a much louder and more public mourning two hours up the interstate in Missoula where some of Lahey’s closest friends— mostly writers and artists—reeled in shock and sadness at news of his death. He’d been ill for quite some time—a broken man at the end of what even he called a heartbreak life—but still it was hard to believe he was gone. “He had the most beautiful and large soul and it spilled over into our lives,” said Sheryl Noethe, then Montana’s poet laureate. Lahey wrote raw-nerve poems of blue-collar life, but his work went largely unchampioned by that very laboring class. He often stands in the shadow of his contemporary and mentor, Richard Hugo, but the two poets share similar themes in the concentration of their work: the dim drink-stained bar, the bruised knuckles from a fistfight, the comfort of a prostitute’s bed. Lahey’s poem “In My Three Act Dream” describes how comfort is sought in drink (“good corn bourbon / smoking my liver”) and women (“my green-eyed girl with the apple breasts”). In Lahey’s Butte, prostitutes like Coal Oil Belle earn their wages behind smelter stacks, offering themselves under the neon blaze of Butte’s uptown district, debasing themselves for underground men, but when the end comes they’re buried in $2,000 engraved coffins lined with silver. 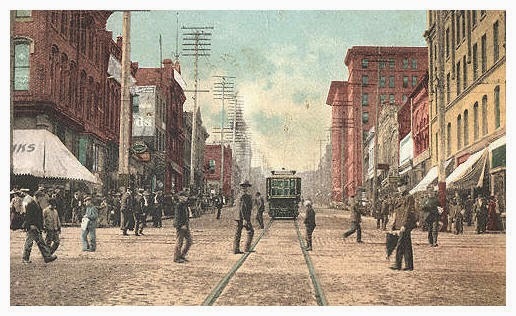 In its glory days, above-ground Butte was a bustling hive of commerce and culture with a peak population of 100,000 in the early 1900s, making it the largest city between Minneapolis and Seattle. Bars and brothels thrived, restaurants never closed, and Charlie Chaplin and Sarah Bernhardt lit up the theater stages. 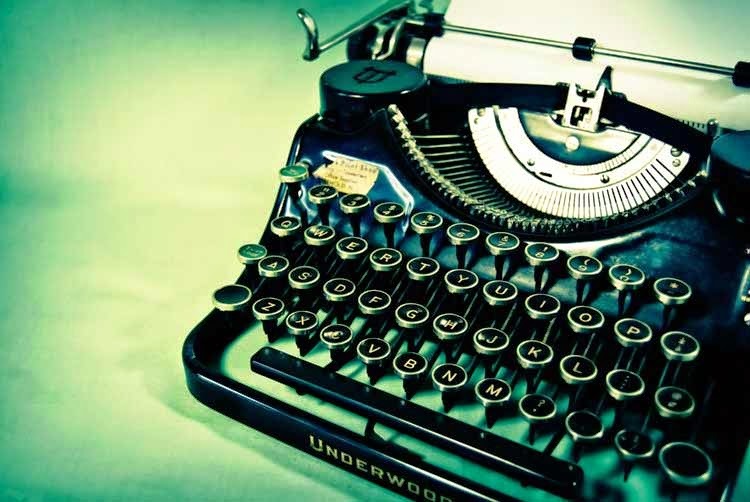 But below the surface, it was a dark dank world where timbers groaned, the ground shuddered, compressors moaned, drills chattered, and a miner’s cough was full of “silicotic glitter” (“A Letter to the Editor”). The bipolar city was rough and the poet tumbled with the best of them. “The town has grown into my nervous system,” Lahey told a reporter in 2005. “Sometimes I feel like a hostage in a war, but I am glad, too.” The wind at the Alice Pit stabs me in the back and I head down off the hill to my house on the Flats where I open the paper (the Missoula paper) and read Lahey’s obituary in that day’s edition. 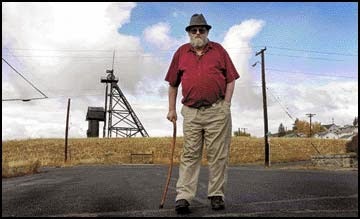 MISSOULA – Edward Thomas Lahey was born in Butte on July 8, 1936, to Edward and Frances Lahey, and grew up in a successful and colorful mining family, the youngest of two. He died on Wednesday, April 27, 2011, in Missoula....After achieving a Master of Arts in English from the University of Montana, Ed went on to teach American literature (and was a member of Richard Hugo’s poetry workshop). He left teaching in the late 1960s, and devoted the remainder of his life to his work. 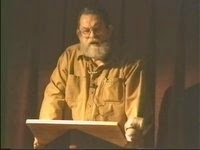 His first book of poetry, The Blind Horses, won the first Montana Arts Council First Book Award in 1979. Clark City Press published a complete collection of Ed’s poetry, Birds of a Feather in 2005. In 2008, he received the Montana Arts Council Governor’s Arts award for his lifetime work. Later in 2008, his semi-fictional memoir, The Thin Air Gang was published. I read how he grew up in a house on Aluminum Street, not far from the Travona Mine; how he went to work as a teenager and got paid $10 a day to crawl into manganese gondola cars with a five-pound sledge and clear out the dusty residue; how he would later sit in the Silver Dollar Saloon and read his poems to the half-stoned (and, no doubt, sometimes all-stoned) patrons—poems which sang like theme songs from a jukebox, songs about labor and corporate greed and the cynicism of easy, early death. slick iron on a wet day. I heard him speak to it. It cut his hand off anyway. Postscript: Lahey's good friend, fellow poet Mark Gibbons, writes movingly of a visit he paid to E. L. in his last days in a nursing home. 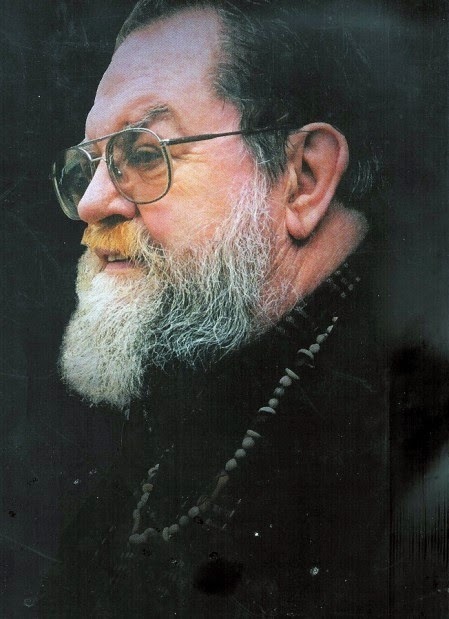 Take a look at “The King of Poetry” on Gibbons' website--then be sure to check out his other books of poetry, including Forgotten Dreams and Shadowboxing.